The following was posted on Facebook by Eric Rosoff. I obtained the author’s permission to use it here. It’s a sobering and informative read. The link directly below is the article Eric is referring to. The article goes on to say that overall crime ROSE in Burbank by 6.1%. However, facing all of the same outside factors as Burbank, crime in Glendale, Pasadena, and Monrovia FELL an average of 18%! 1. Experts agree that local policies and practices have a significant impact on the crime rate. 2. Since they arrived, Burbank PD’s command staff (LAPD retiree’s) has significantly altered our local policies and practices. 3. 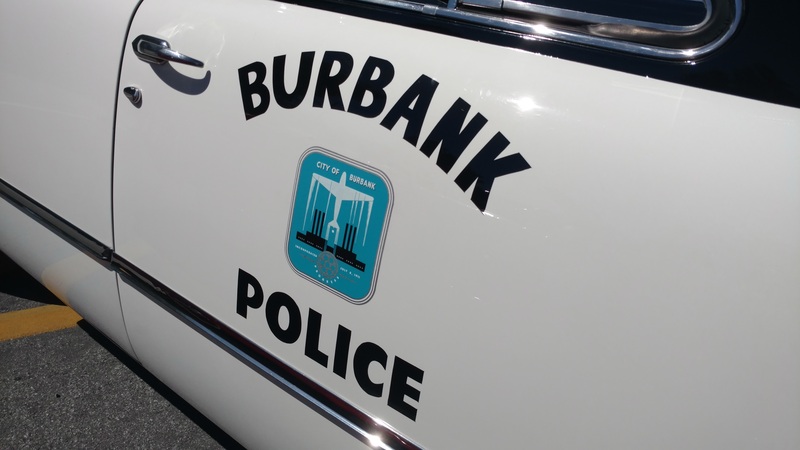 Burbank’s crime rate has risen while our neighbors of Pasadena and Glendale have enjoyed a significant decline in crime under exactly the same economic and other outside factors. When you do the math, it is obvious that change is needed.